Over the second semester of Chemistry, we studied the science behind cooking. Baking, frying and many other ways of making delicious meals are all forms of chemical reactions. Inside of our bodies, chemical reactions are taking place every second to transfer the energy that is stored in food and use it for our needs. In our final project, my parter and I studied the science behind French fries. Read our article about how varying the temperature of the oil in which the potatoes are fried in can vastly affect the outcome of America's favorite snack. In August of 2015, the EPA released over 3 million gallons of water into the Animas River. This prompted the scientific community to study the effects of acid mine drainage on the San Juan Mountains and the Animas Watershed. In our chemistry class this semester, we studied the Animas River in depth and have come to our own conclusions about the health and safety of the Animas River. 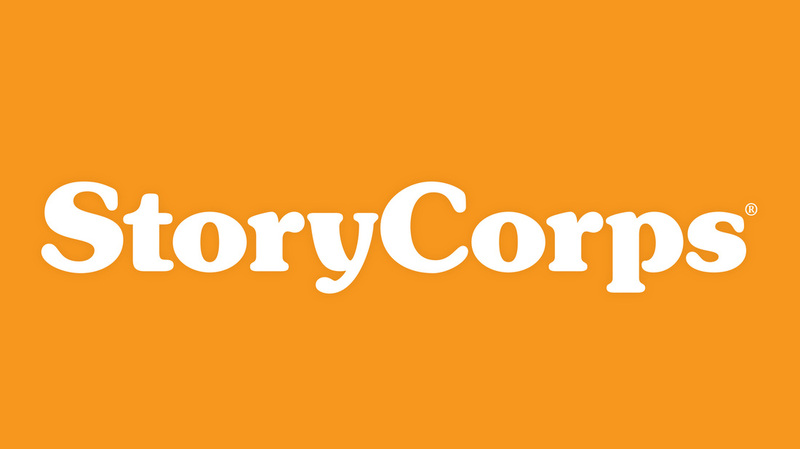 The essential questions that we were trying to answer during this project were as follows? How have geological, biological and human factors created and exacerbated acid mine drainage and water quality issues in the Animas River? 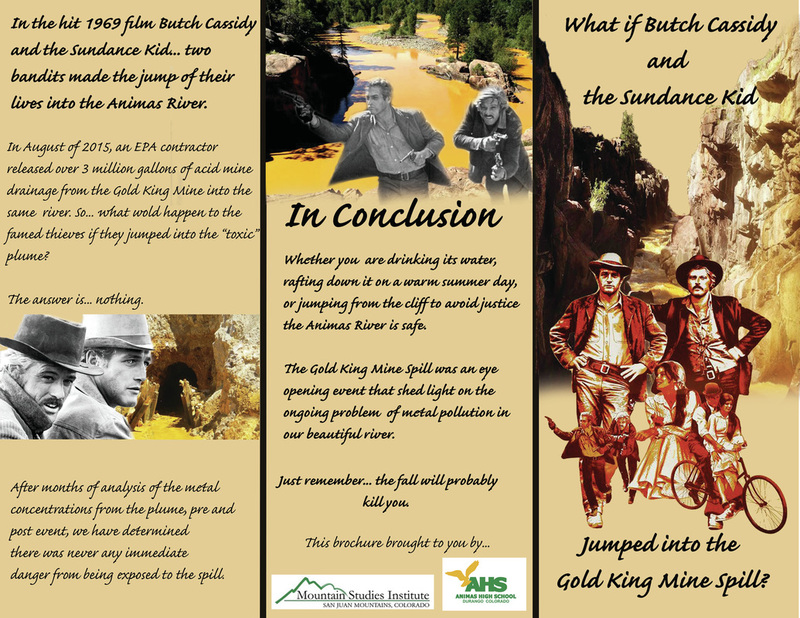 What ecological and human health threats might be associated with the Gold King Mine spill: initially, currently and in the future? What actions can be taken to improve the water quality in Cement Creek and the Animas River watershed? What is the role of science in making policy decisions? 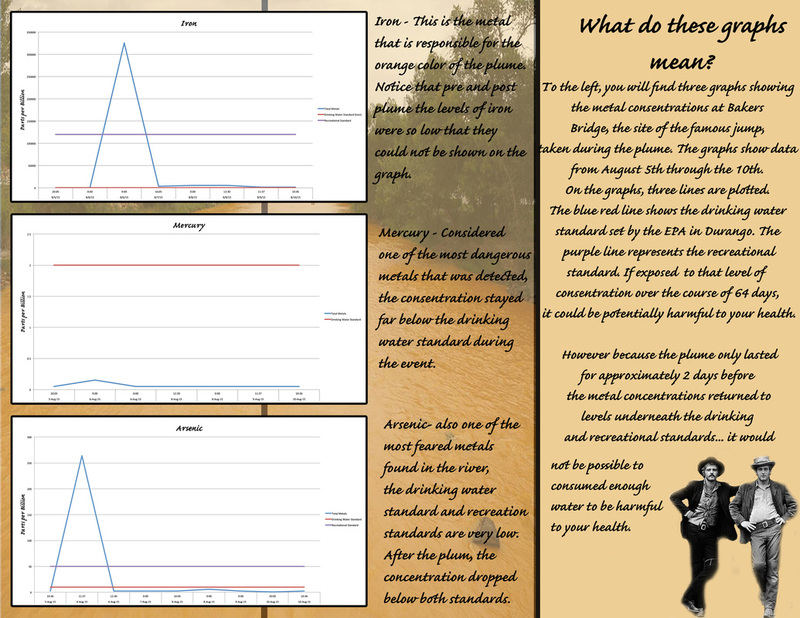 For my project, my group and I tried to determine the best way to relay information about the Gold King Mine Spill to the general public... who may not have the best knowledge about complicated graphs and technical language. We studied the health effects of the Animas River with regards to the metal concentrations. The media during the spill blew the spill way out of proportion, causing panic within tourists and locals alike. Below is the brochure that my group created to distribute onboard the Durango and Silverton Narrow Gauge Railroad trains and the Durango Tourism Office. This project was paired with our humanities class, where we studied the history of the Animas River and the political situation surrounding the EPA and the superfund sites.